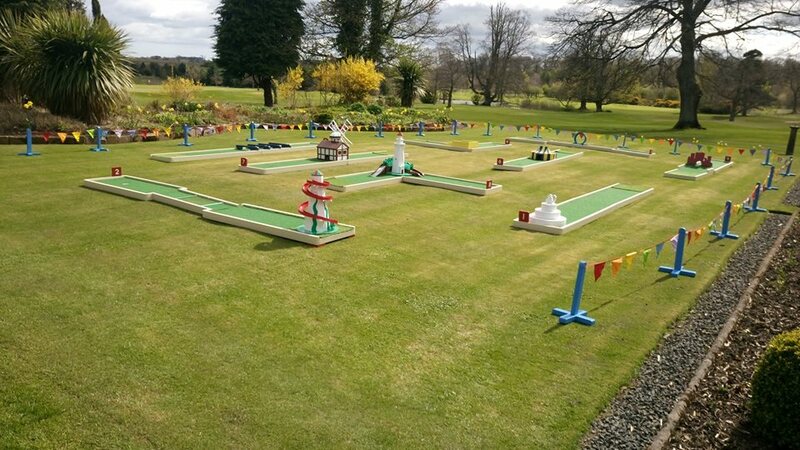 Crazygolf4u provide on a hire basis, nine or eighteen hole portable crazy golf courses to public and private events within the UK. "Crazygolf4u have built a strong reputation for excellent customer service, stylish courses and value for money." 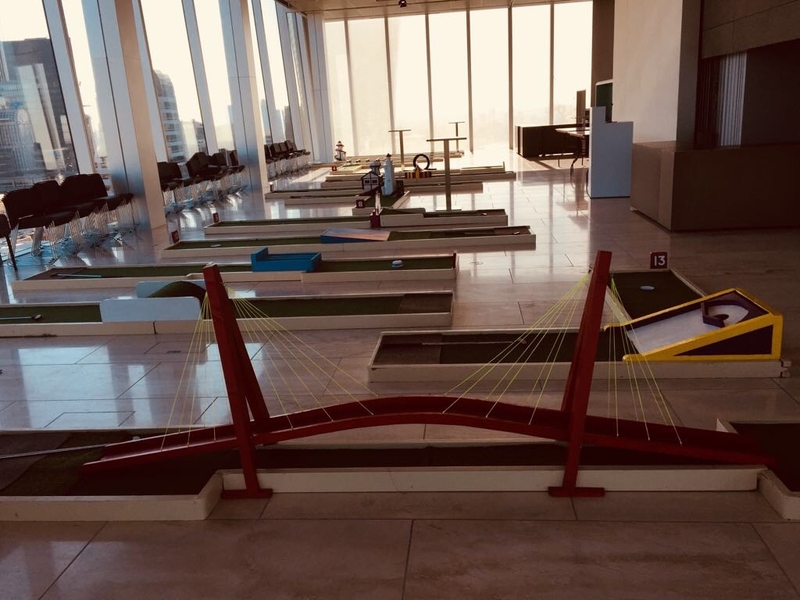 Our courses are all designed and built in-house, with their look, style and feel inspired by the traditional British seaside crazy golf courses of the Fifties' and Seventies'. "Your staff were extremely efficient and took care of everything professionally and courteously." Whether for public or private events, our hire service is simple, helpful and friendly. From initial enquiry, to agreeing the price, through to setting up the course on the day, our aim is to work quietly and professionally with you. Currently we have three options available for hire, and owing to the look and style of these, the demand for our service is much sought after. "I just wanted to drop you a note to say a HUGE thank you for the amazing golf course you created for our wedding. " 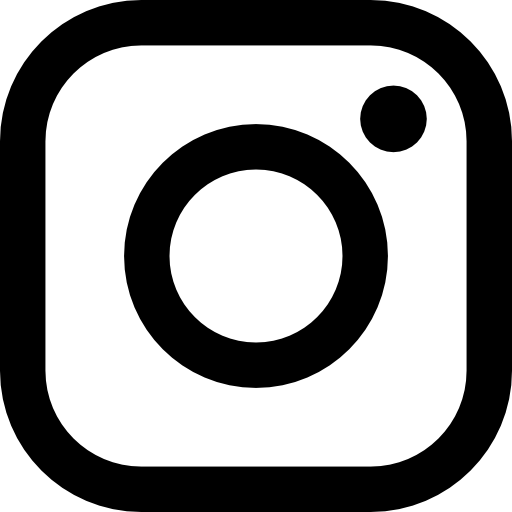 Weddings, private parties and large public events, where the course is made available to the public for free - prices for the 2019/2020 season can be sent on request.